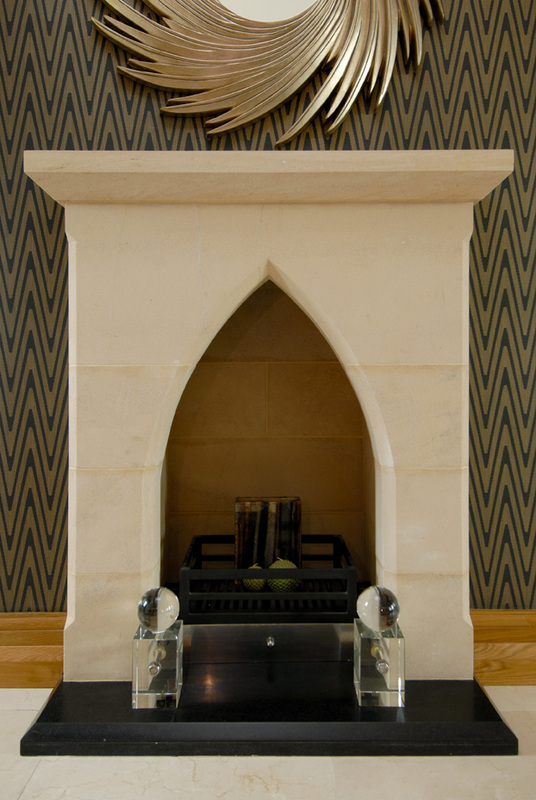 Each of our Cotswold stone fireplaces are hand carved and can be used with gas, solid fuel, electric or an enclosed stove fire or wood burner. 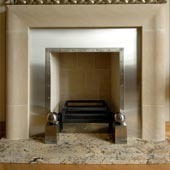 Our experienced stone masons select the very best natural limestone for your fireplace and each and every one of our fireplaces is truly unique. 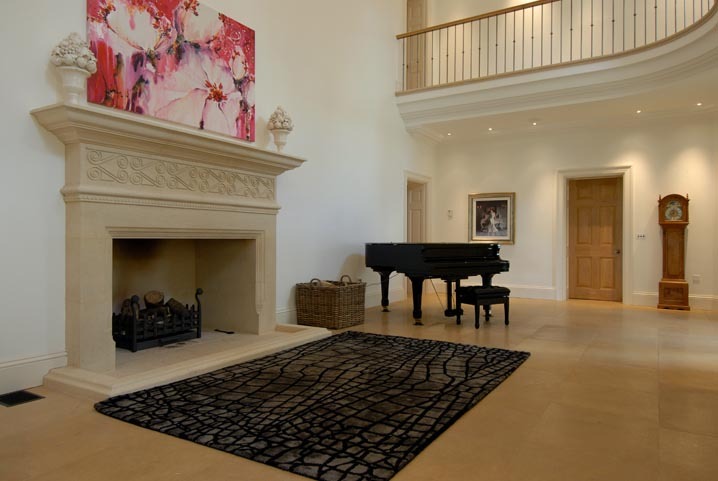 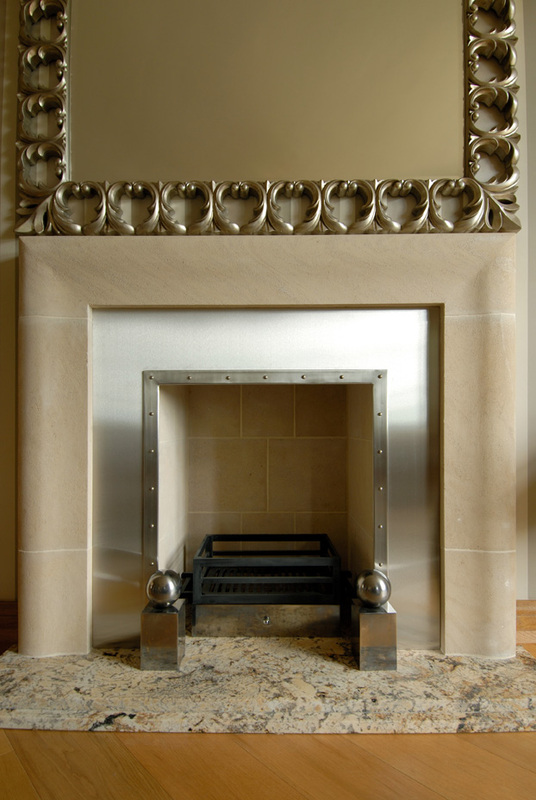 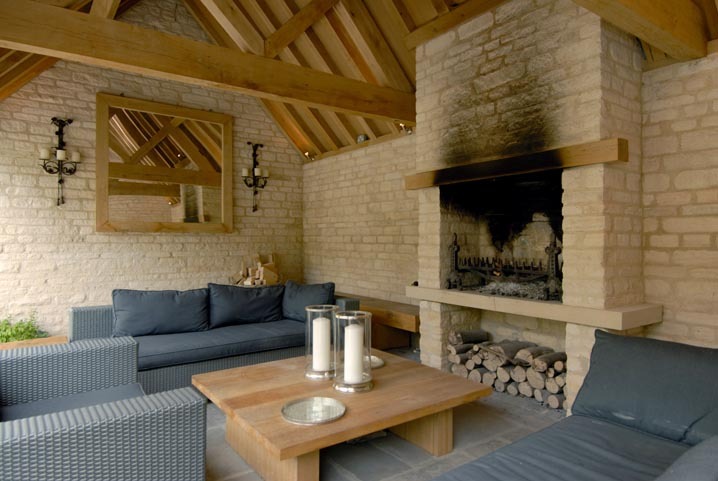 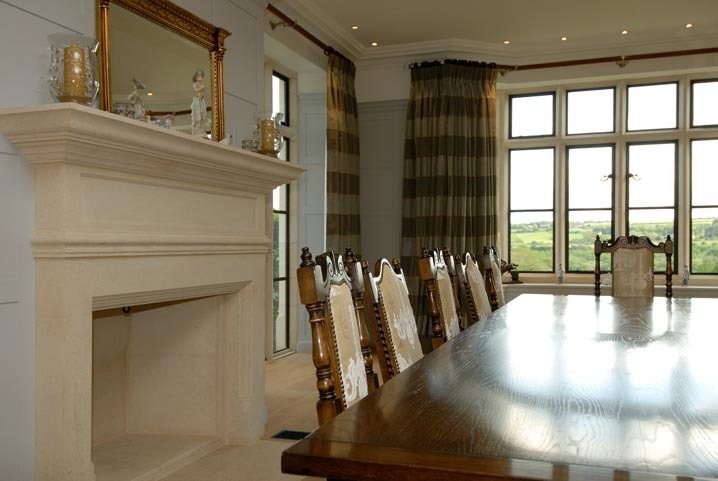 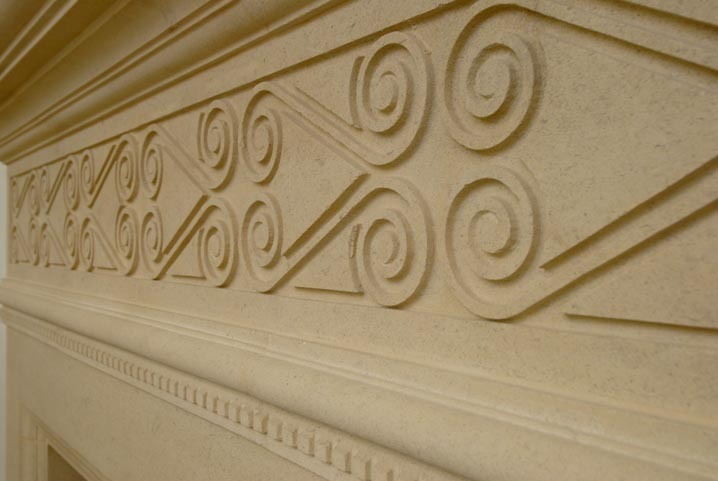 Our vast experience of working Cotswold stone fireplaces and fire surrounds enables us to assist our clients with the design and specification using the wide range of natural limestone colours that are available to us. 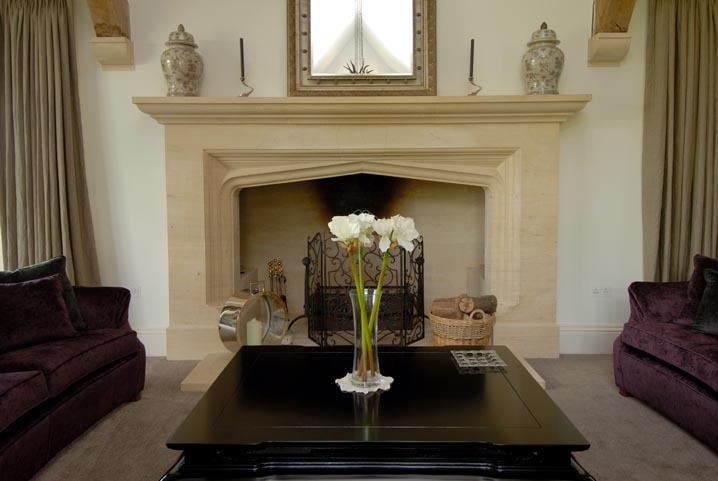 Our team can give you user friendly advice and help you choose the perfect Cotswold stone fireplace surround for your home or office environment. 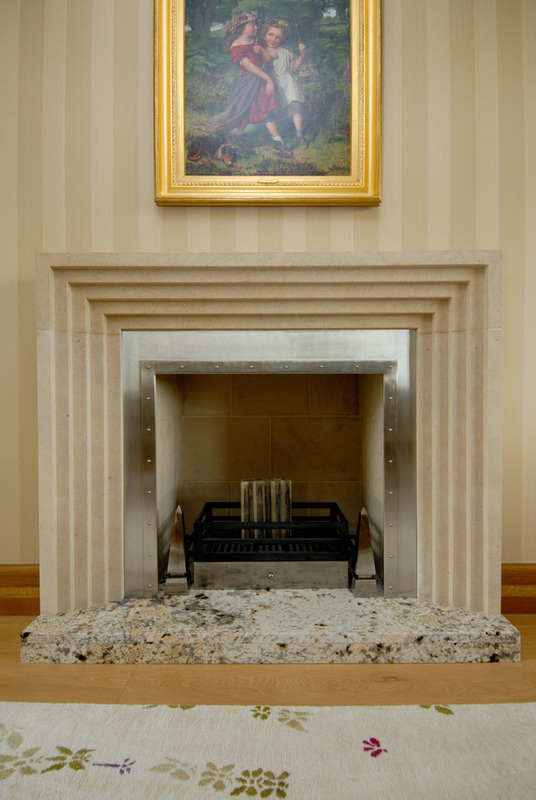 To help you design or measure your Cotswold stone fireplace and to enable us to give you a detailed quotation why not print our Fireplace Measuring Guide which will highlight all the important measurements we require. 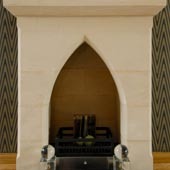 Once ready you can send us your details and measurements using the simple form below. 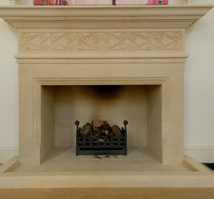 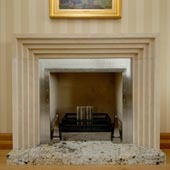 Obviously stone fireplaces will differ greatly in both style and construction as do our clients so if you don't have time to complete our form or would just prefer to speak to one of our team regarding our range of modern and contemporary Cotswold stone fireplaces why not give us a call on 01242 821034.